Guest posts! Interviews! A Reddit AMA! Giveaways! It’s the latest random roundup! So I’m back in the New York City area, and feeling a bit less burned out than when I posted last, which was toward the end of a very enjoyable but very long week-plus of travel. 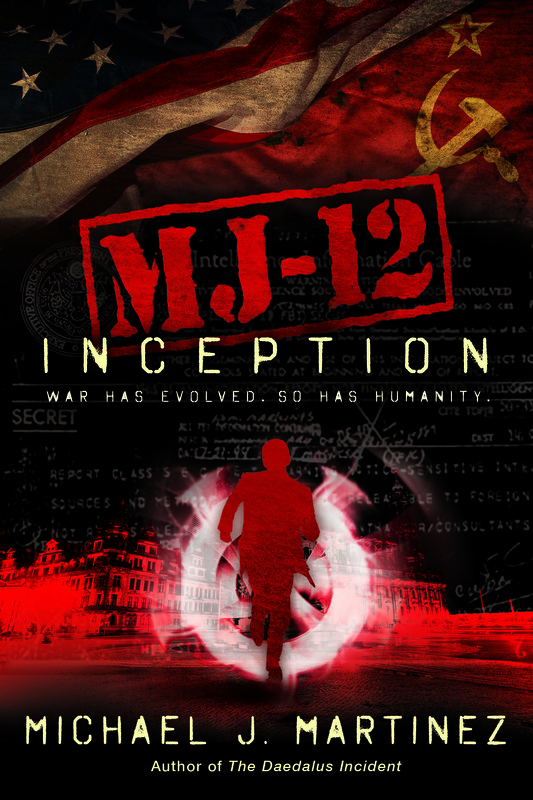 And as the rollout of MJ-12: Inception continues, I have a bunch of stuff here to share with you. Guest post! 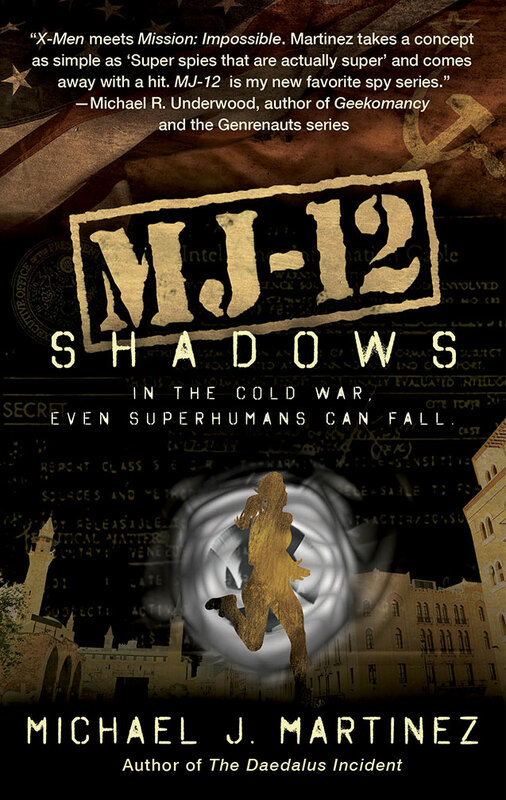 Today I did a guest post for Alternate History Weekly Update — an excellent site if you’re a fan of alt-history and/or historical fantasy — on confronting racism and sexism in quasi-historical fiction, something I faced head-on while writing MJ-12: Inception. I can only hope I did it justice. Check out the post here. Interview! I talked with Stephen Geigen-Miller over on his blog, part of a series of interviews he’s done with authors about breaking into the publishing industry. Smart question, really nice guy. Here’s what I had to say. Thriller Roundtable! 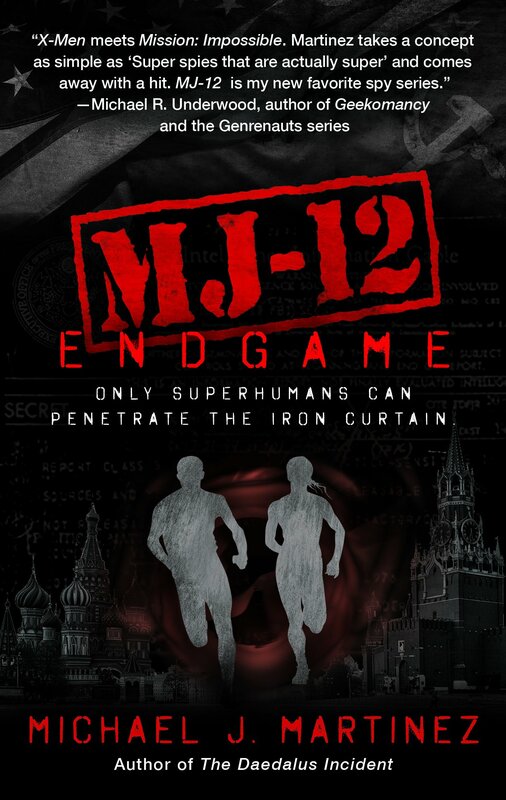 As part of International Thriller Writers’ The Big Thrill, I’m doing a roundtable with a bunch of other talented thriller authors about characters with moral ambiguity. We’ll be trading posts all week, so surf on over if you have a chance. Reddit AMA tomorrow! I’ll post about this separately in the morning, but for now, consider this a reminder: I’m doing a Reddit AMA (that’s Reddit-speak for “Ask Me Anything”) all day tomorrow on r/Fantasy. I’ll post a link in the morning, and you can, well, ask me anything. I’ll also do beer pairings with your favorite books, since that was a fun thing I did last time. And…whew. That’s about it. Obviously, still feeling a bit whirlwinded — I’m totally making that a word — from all the stuff going on. 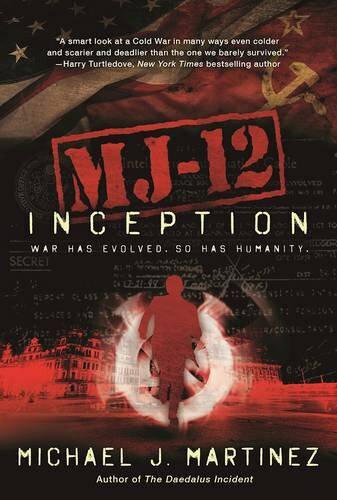 I’m very pleased by the reception MJ-12: Inception has received, and I thank you for giving it a go, spreading the word, and all that good stuff. My thanks also go out to all the folks who’ve hosted interviews, guest posts, giveaways, etc. You’re all awesome!